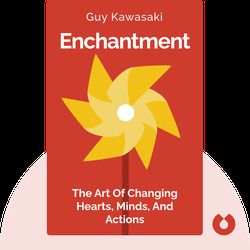 Guy Kawasaki’s Enchantment teaches you how to change the hearts, minds and actions of the people around you, turning them into spirited advocates of your cause. 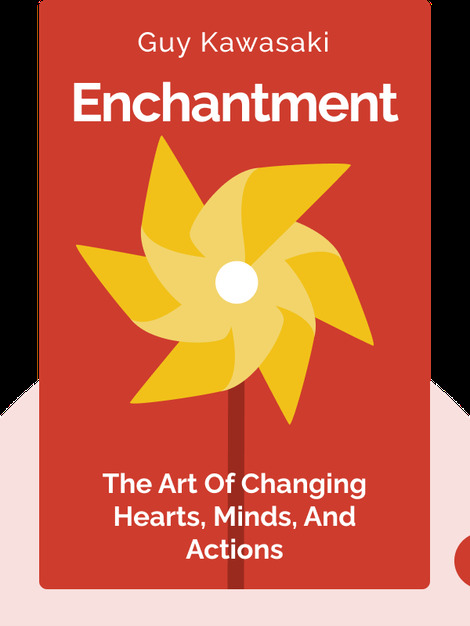 It also provides key steps on the path to building a lasting fascination with your product and company, as well as useful advice on how to resist the enchantment of others. Guy Kawasaki is the bestselling author of numerous books, including The Art of the Start and The Macintosh Way. In addition, he was chief-evangelist for Apple as well as an advisor to the Motorola business unit of Google, and today works as chief-evangelist for Canva, a graphics-design online service.